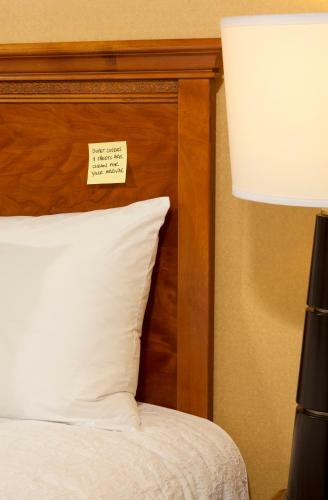 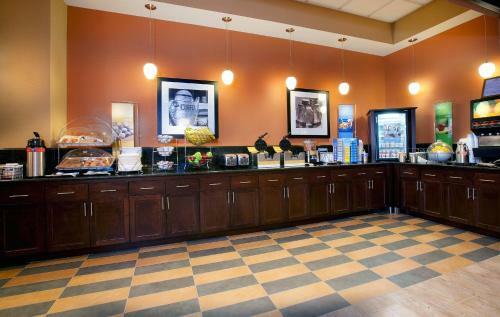 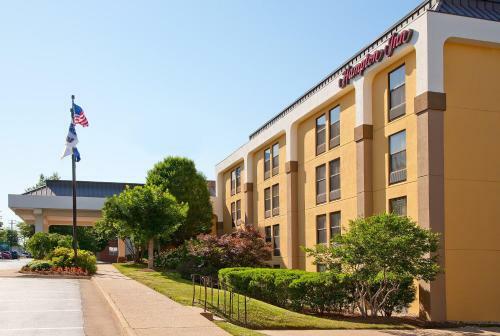 Only 5 km from the Pentagon and a short drive from Washington, D.C., this hotel in Alexandria, Virginia offers a free daily breakfast and free high-speed internet access. 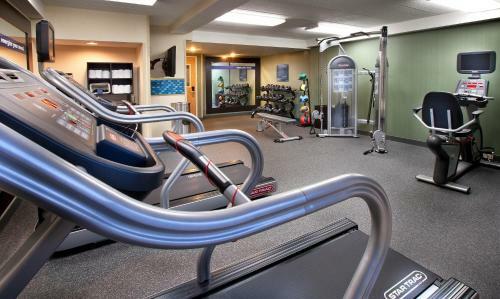 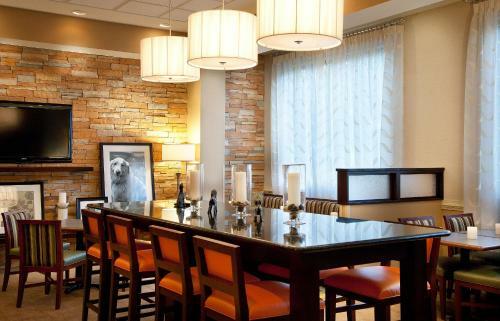 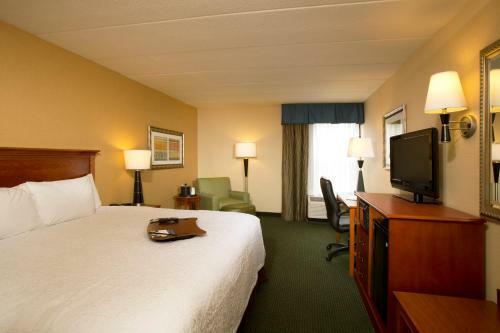 Hampton Inn Alexandria features an outdoor pool and an on-site fitness centre. 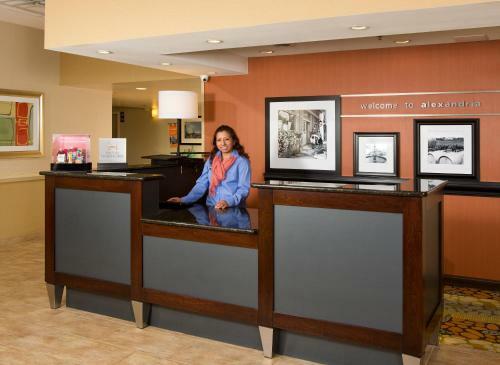 After working in the business centre, guests can take a sight-seeing tour to explore the historic area. 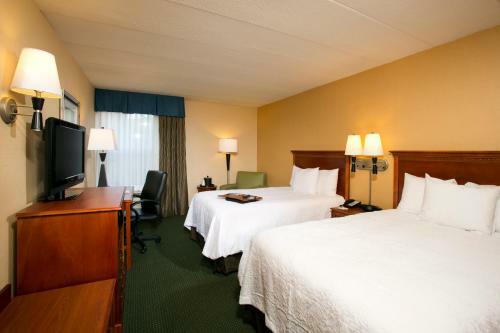 Attractions such as the Smithsonian Institution and the National Zoo are only minutes away. 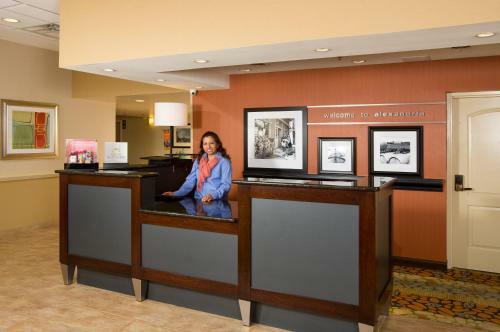 Guests can also visit the US Capitol Building or any of the area's many monuments. 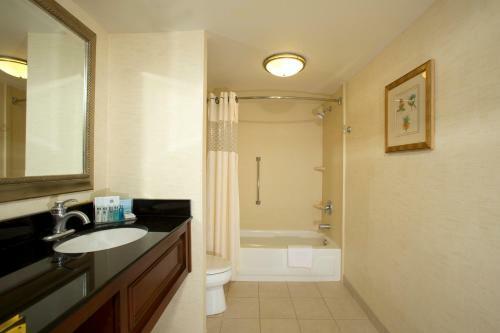 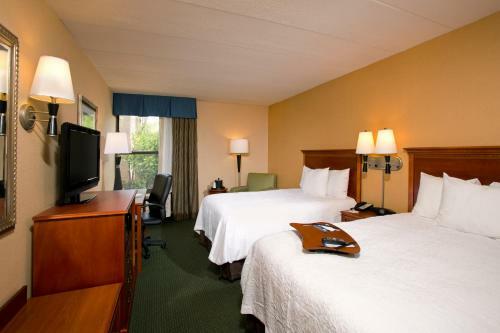 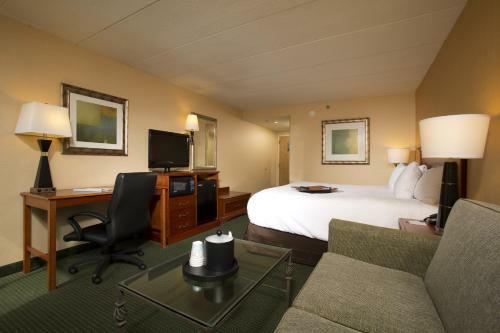 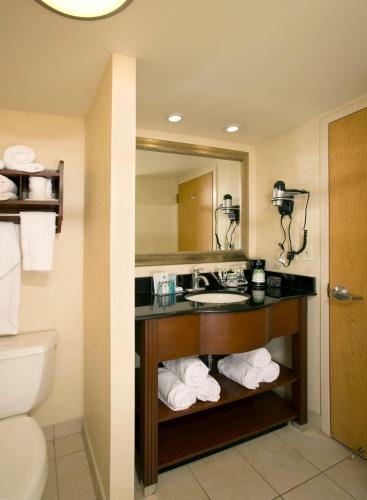 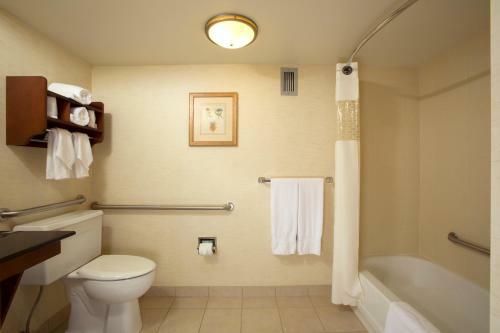 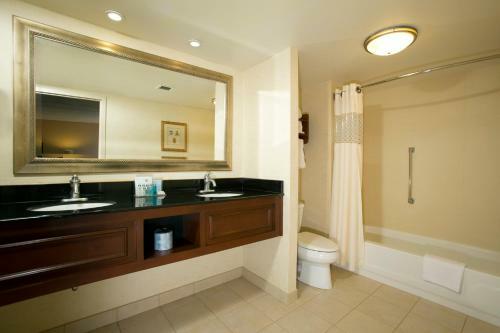 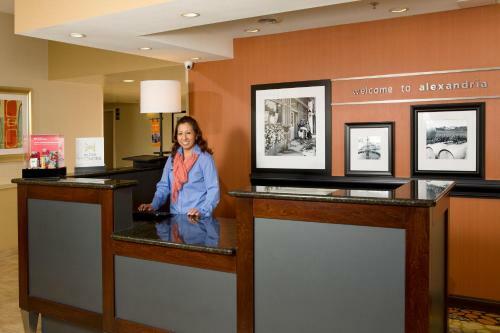 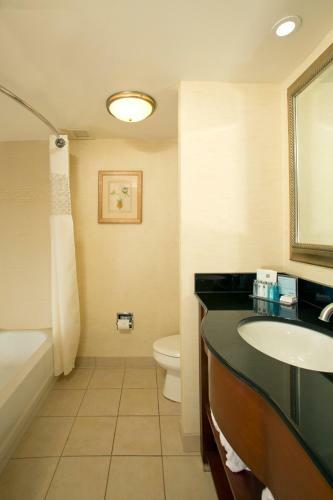 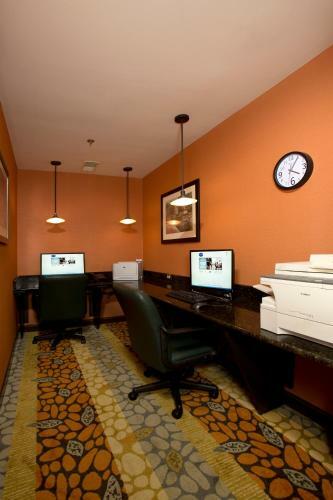 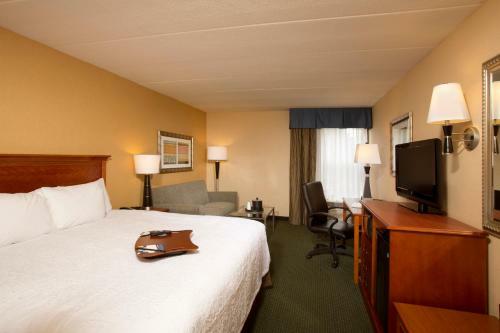 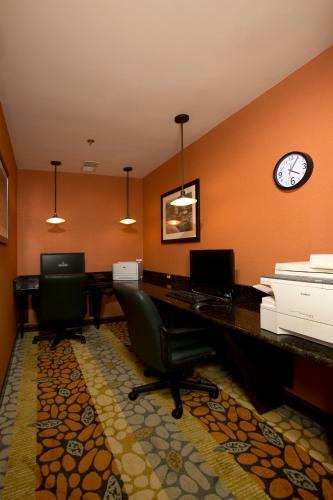 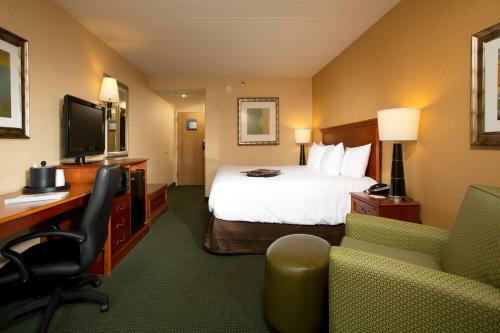 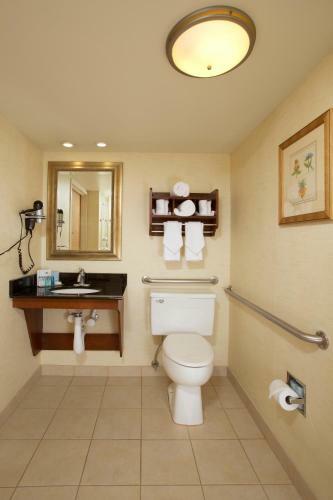 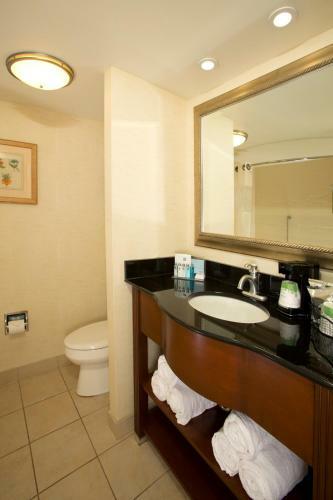 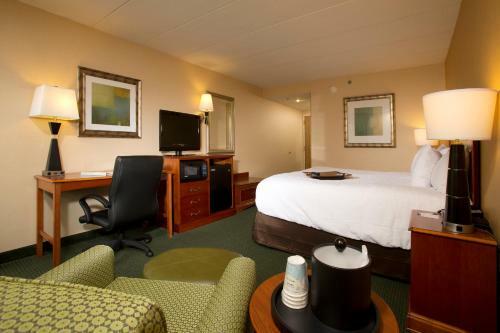 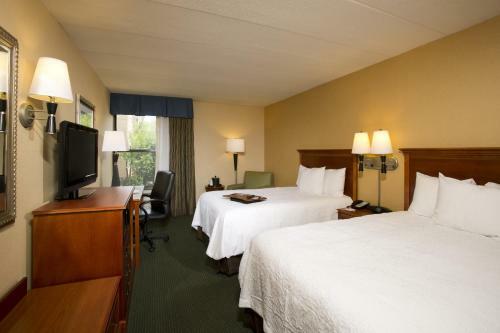 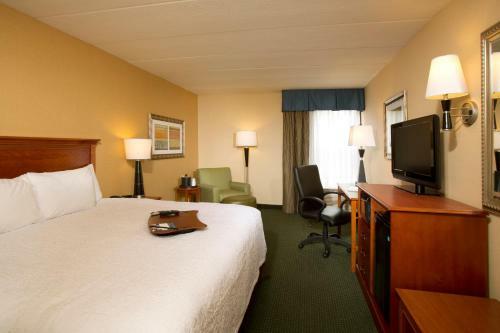 the hotel Hampton Inn Alexandria so we can give you detailed rates for the rooms in the desired period.